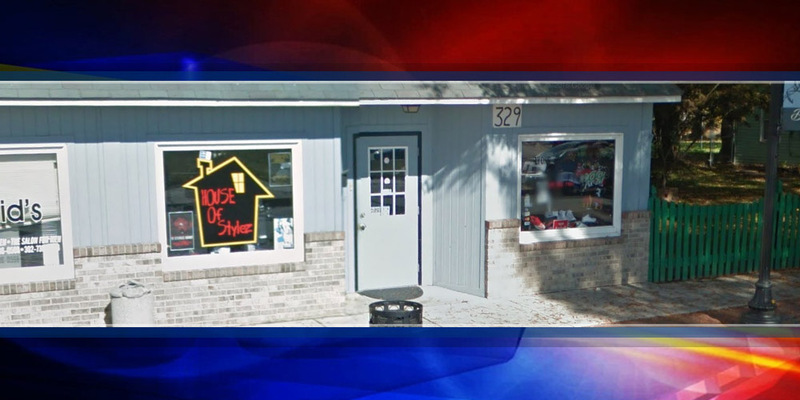 Dover- The Dover Police Department is investigating a burglary of the House Of Stylez, located at 329 W. Loockerman Street, that occurred on December 27th. Between 4:54 a.m. and 7:00 a.m., an unknown suspect shattered the front glass window to make entry into the business, according to police. Authorities said that once inside, several other suspects joined, carrying trash bags of clothing out of the store. The first suspect is described only as a black male wearing dark clothing.